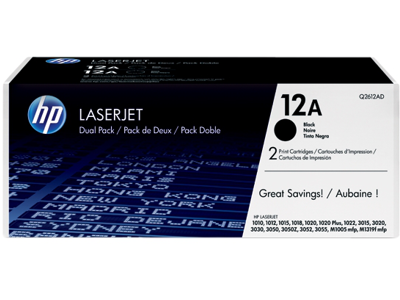 The genuine HP 12A (Q2612AD) Black Toner Cartridge is guaranteed to give you the performance that you need. 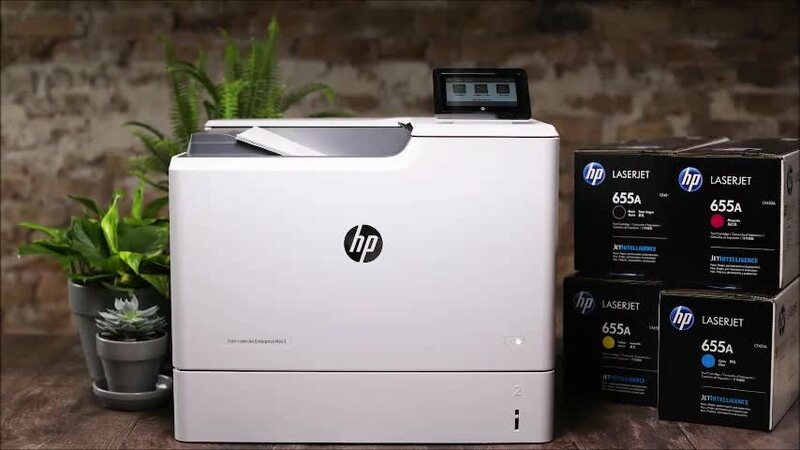 It’s been designed and made to match the performance of your printer exactly. 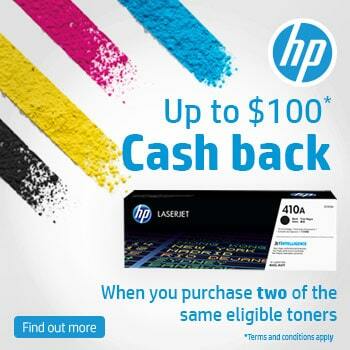 Order your Black Toner Cartridges from Cartridges Direct. It is guaranteed to give you the performance that you need. 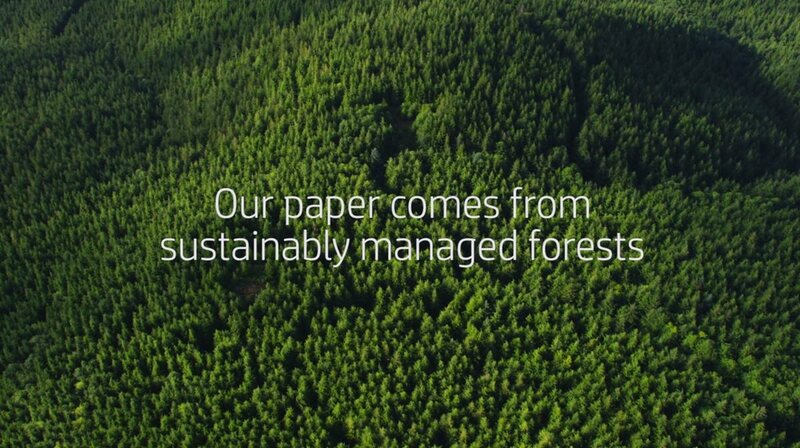 As you print more, you can save more. 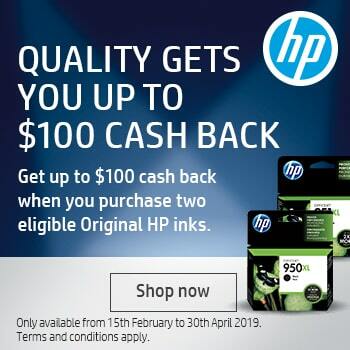 With HP LaserJet Print Cartridge Dual Packs, you can reduce your company's printing costs without sacrificing the consistent, professional results and reliable, trouble-free printing of Original HP. 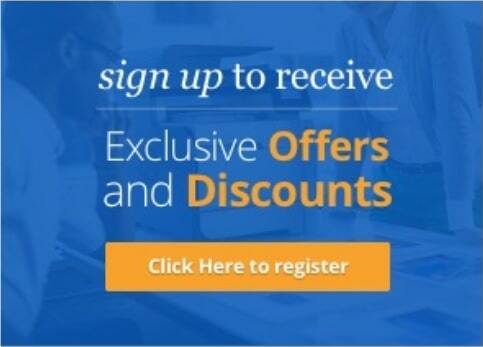 Cartridges Direct was a simple and clear way of purchasing my toners. The items were shipped the next day! This was my first time using Cartridges Direct. I ordered 6 different cartridges for two different printers. Saved heaps. Items were delivered on time as promised. Very efficient. Weill definitely be back, already recommended to friends. Congratulations on old fashion service. Excellent service and great delivery times. Have always found the dual pack very cost effective.